This guideline will show you how to build and set up a survey with Cint respondents. 1. 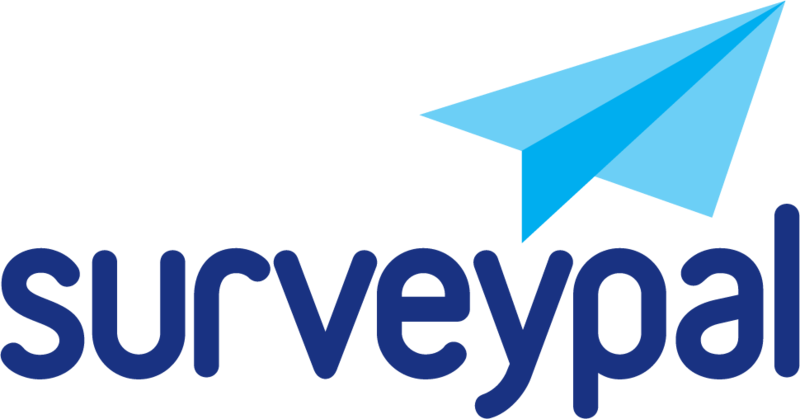 Create a survey in Surveypal. 2. Set the skip logics before launching the survey IF there are screen outs in use! Idea of the skip logics is to screen out respondents who don’t meet your qualifications for completing the survey. Screen out -questions should be in the first page(s) of the survey so that respondents outside the target group don’t have to answer in vain. Build the screen out logics so that the respondents outside the target group will be transferred to the last page of the survey and that last page will be skipped. This way respondents are redirected straight to screen out page. Make sure to test the logic thoroughly in Preview-view, since logic cannot be edited after survey has been launched. Set the logics so that every screen out option redirects the respondent to the last page of the survey and also skips that page. This way the respondents outside the target group are redirected straight to screen out page. 3. Create similar logics for each screen out question. 5. Login to Cint and create a new project. Select category, click Continue and define basic settings. Set the regions, profiling and quotas if needed. 6. Click 'Create project' on the right-hand side. Name the project and fill out the contact information. 7. Return to Surveypal, keep Cint-tab open. 8. Go to survey Manage view, click 'Automations' and create automations that redirect the 'Screen out' respondents and 'Complete' respondents to their correct Cint-pages. Select automation: "Redirect recipient without showing the thank you page to the following address"
9. To acquire the correct survey and test links to Cint, use our Cint link generator or contact helpdesk@surveypal.com. 10. Add the links from the generator to their correct locations in the Cint survey links setup. Write screenout and testing instructions. 11. Make sure everything is in its place and click 'Confirm'. 12. Accept terms and conditions and click 'Run project'. Cint personnel will contact you quite soon and they will test the survey and links. 13. Once the responses have been collected, your Cint contact person will ask for the complete respondent ID's. Visit Cint-Access Knowledge Base for more information about Cint projects.